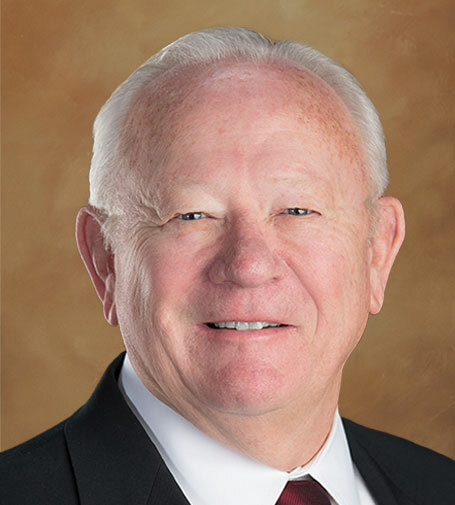 Thomas L. Roberts is a partner with Hutchison & Steffen, having practiced law for more than 40 years. His practice focuses in the areas of real estate, corporate and commercial law, including contracts, mergers, and acquisitions. He is admitted to practice in Nevada, Arizona, and Utah. He is also a member of the Clark County Bar Association. Thomas is a graduate of Brigham Young University and the University of Utah School of Law. Prior to attending law school, Thomas served as a First Lieutenant Infantryman in the United States Army, with service in the Republic of South Vietnam.